This welcoming, family-run restaurant with rooms tucked away in the woods of Luxembourg’s “Little Switzerland” combines traditional Luxemburgish hospitality with a touch of Provence, thanks to owners Philippe and Rita Stoque. 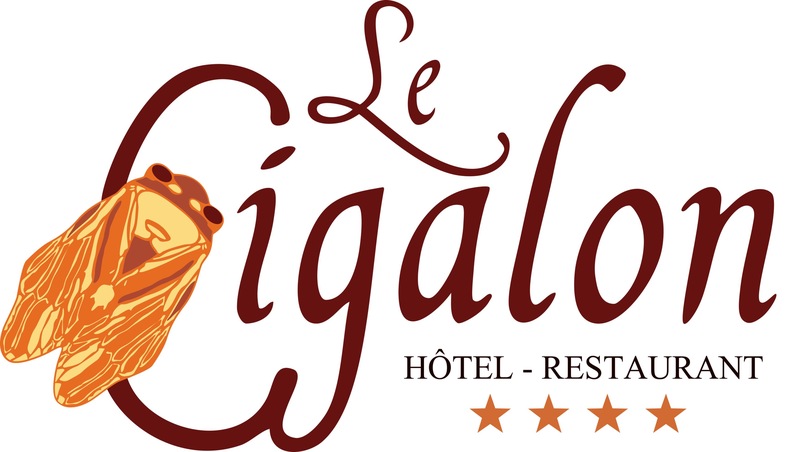 Guests are guaranteed a true gastronomic experience, thanks to Philippe’s assured cuisine, but Le Cigalon also offers friendly personal service and attention to detail combined with decades of local knowledge (the family took over the hotel in 1956), ensuring every aspect of your stay there is special. With a privileged location overlooking the woods, Le Cigalon is very much in tune with its surroundings: guests in rooms to the rear of the hotel can enjoy a view over the Stoque family’s very own lush kitchen garden, which boasts 120 varieties of tomato, supplies the gastronomic restaurant. With open fires in winter and flower-filled gardens to explore in summer, it is a lovely spot to relax and enjoy the finer things in life. The Cigalon’s eleven rooms and suites are comfortable, spacious and decorated with traditional charm in warm colours. Personal touches and thoughtful details, such as Provençale themed paintings and decoration, a complimentary bottle of water and chocolates make guests feel extra welcome. Located in the picturesque village of Mullerthal, Le Cigalon is a stone’s throw from the famous Schiessentümpel fountain and the 112 km of the idyllic Mullerthal hiking trail are easily accessible. Guests walking the Mullerthal trail can take advantage of the Cigalon’s baggage transfer service: for a small fee, the hotel will transfer their luggage to their next destination on the trail, allowing hikers welcome extra freedom in planning their day. The beautiful landscapes and historic castles of the Luxembourg Ardennes and the vineyards and gentle rolling hills of the Moselle valley are also within easy driving distance and Luxembourg City, with its UNESCO world heritage fortified old town, is only half an hour away. Mullterthal is within easy reach of France, Germany and Belgium and historic cities such as Metz and Trier are less than 100km drive.